BEIJING -- Audi today said that it was in talks with China's SAIC Motor Corp. for a long-term collaboration, which dealers for its existing joint venture say would cause them "potentially fatal damage." Reuters reported on Saturday, citing a source familiar with the matter, that the two sides had signed an agreement that could pave the way for Volkswagen Group's joint venture with SAIC, China's largest automaker, to make Audi brand cars. Audi cars are now made in China through a joint venture with China FAW Group Corp, providing a lifeline to the state-owned company whose own brands have struggled with falling sales. An early entrant to China, Audi is the best-selling premium car brand although it is rapidly losing ground to newer car models from Daimler's Mercedes-Benz and non-German luxury brands such as Toyota's Lexus and General Motor's Cadillac. Audi has been slow to introduce new products, hurting sales growth, so Audi dealers are generally losing money, existing Audi dealers said in a letter to the automaker in response to the talks. "The interests of Audi dealers will be further damaged if your company sets up a new sales company in China," they said. 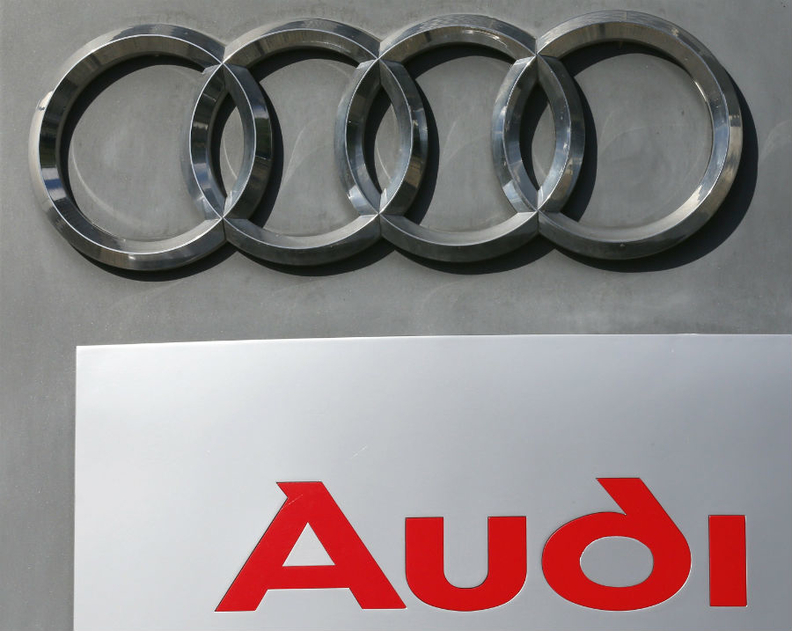 The dealers, in the letter seen by Reuters, requested Audi to collect their opinions and guarantee their rights before making a final decision. VW Group gets a larger proportion of its proceeds from the 50-50 tie-up with SAIC than from its 40 percent stake in the venture with FAW. Audi reaffirmed its commitment to FAW in the statement announcing the talks with SAIC, saying it had outlined growth plans with FAW for the next 10 years that include making green energy sport utility vehicles and sedans in every major segment. "With this 10-year plan, everything is set for future growth together with FAW, including the dealership investors," an Audi spokesman said. Audi will also form a new joint venture company with FAW that will be based in Beijing to focus on mobility and digital services, according to the statement.